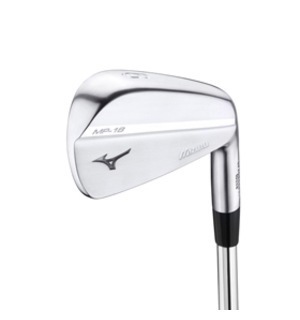 This iron is a players' distance iron. 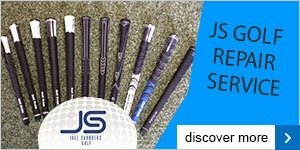 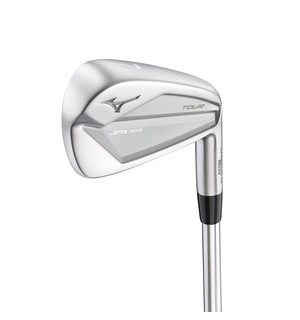 It takes all of the fantastic performance benefits of the JPX919 Hot Metal and puts them into a smaller, more workable clubhead. 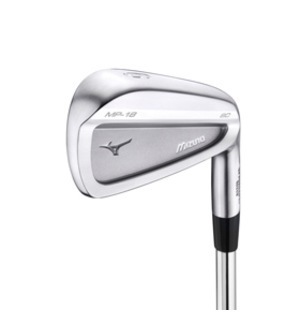 High strength Chromoly 4140M construction promotes incredible ball speeds and feel for added distance, whilst also boasting soft, controllable landing angles for fantastic control when peppering the flags. 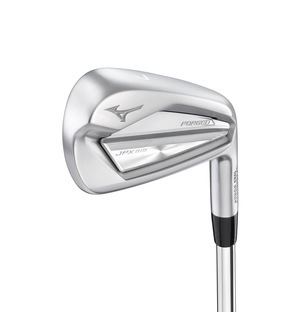 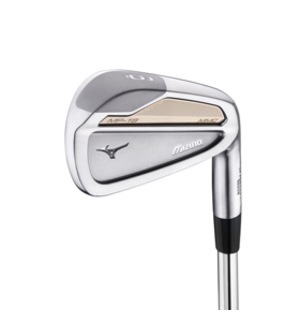 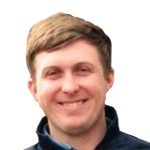 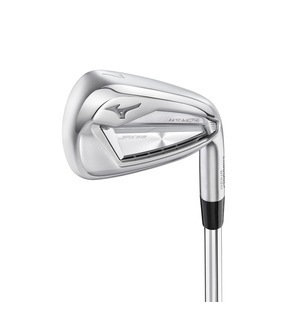 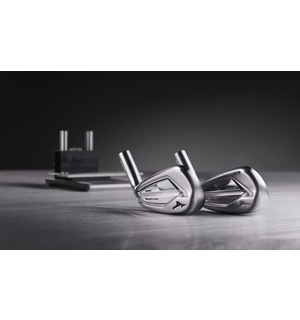 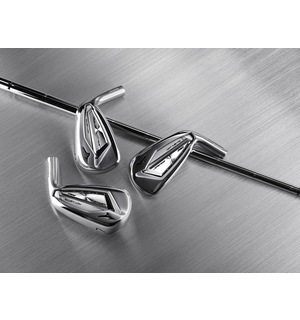 A custom fitting is vital to ensure you maximise the vast technology on offer from Mizuno in this epic set of irons, so let's get you booked in by getting in touch via the link below.